Generating a huge buzz at radio; it has the feel of a powerful anthem, inspiring the masses to be better in all they do. 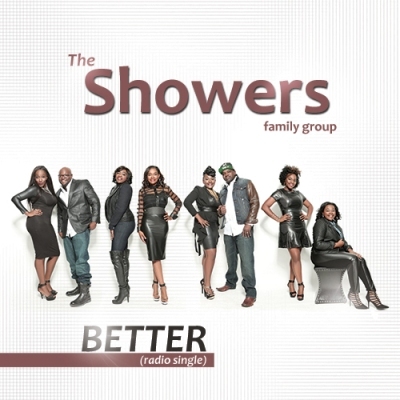 PRLog – Jan. 27, 2015 – Gospel super group, The Showers, officially released their music video for second single “Better”. The hot single has been cosigned by industry heavy weights Donnie McClurkin, Tamela Mann, and Kelly Price. 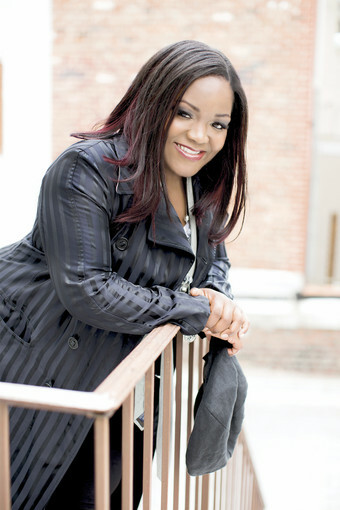 Alligator Records is proud to announce the re-signing of blues/soul/Americana singing sensation Shemekia Copeland to the label she called home from 1998 through 2005. Over the course of her four Alligator albums and her two most recent for Telarc, Copeland’s wide-open vision of contemporary blues, roots and soul music showcases the evolution of a passionate artist with a modern musical and lyrical approach.